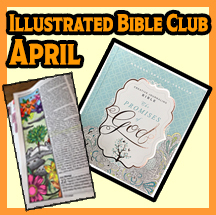 from any Illustrated Bible you have. COVER-2-COVER, One Book at a Time, in 2019! 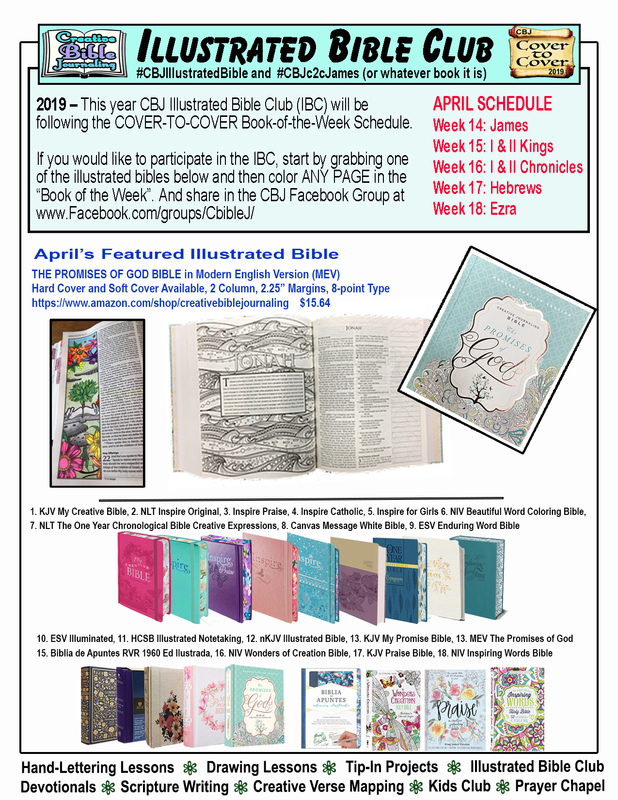 Visit us in the Creative Bible Journaling Facebook group to share your Illustrated Bible Pages with others.